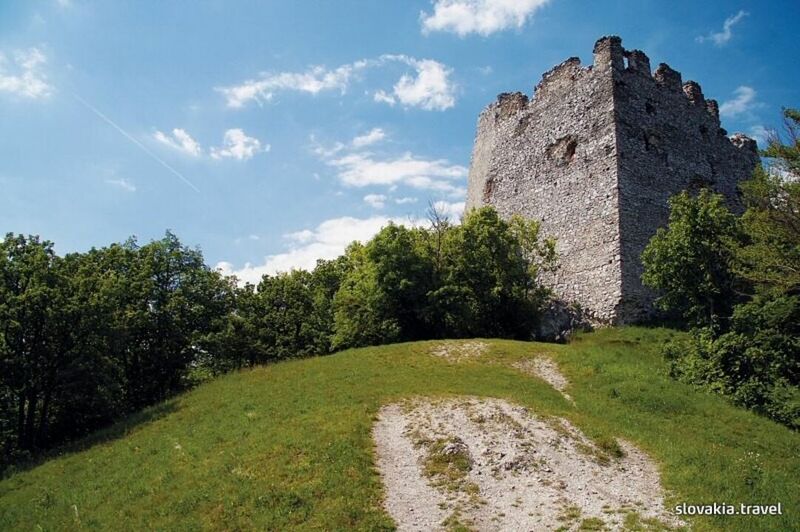 With regard to visual contact with Castles of Čachtice and Beckov Tematín played the role of an important signalling point. It was destroyed by Imperial troops in 1710 and fell in decay afterward. Tematín is one of the remotest castles in the country. The platform near the principal towers offers a nice view of the southern part of the mountains Považský Inovec, the northern protuberance of the lowland Podunajská nížina over Piešťany as far as Hlohovec. The mountain ranges Malé Karpaty, Myjavská pahorkatina and Biele Karpaty can be spotted in the background. Featuring a garden with an outdoor pool, Penzion Toth is an apartment located in Piešťany, 2.5 km from Health Spa Piestany. Guests benefit from terrace. Free WiFi is offered throughout the property.